I recently competed in a Philadelphia-based singing competition, which I’m happy to say I’ve won! 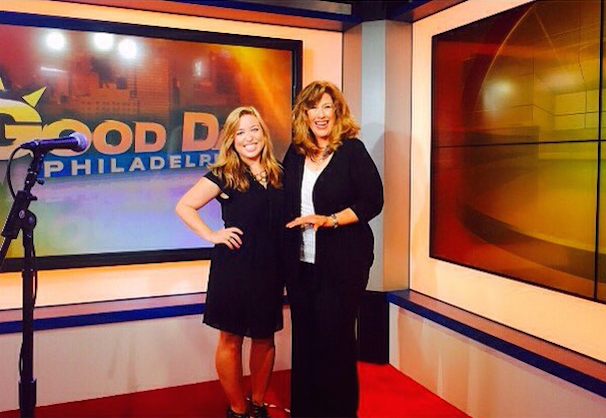 The Vocalist, formally known as Delco Idol, and is held each summer at the Media Theatre. I’ve watched this competition as an audience member for years now, and it’s quite surreal to have won. I also competed in The Vocalist once a few years prior, when it was called Delco Idol, and while I didn’t win that time around, I had an amazing experience. I’ve admired so many talented singers up on that stage, and this year was no exception. Every single contestant was beyond gifted, and it was even said that this year had the best talent ever. Here’s a picture from an article about the final night. 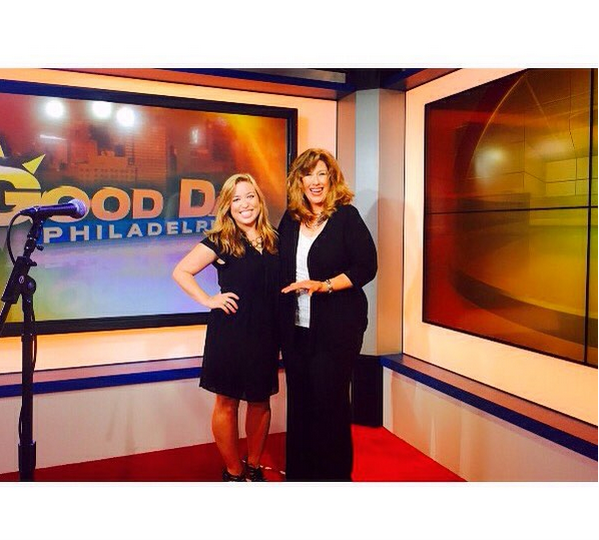 This Thursday, I had the awesome opportunity to sing on Fox’s Good Day Philadelphia, and you can see that performance in the video below. It’s been an amazing experience being in this competition, and I’m enjoying every moment of it. Many people have asked me what’s next for singing and me. For right now, I’m excited that people are listening to the original song I’m featured on, and I’m looking forward to seeing what’s in store next! A special thanks to the Media Theatre, Roger Ricker, Jessie Cline, Sue Serio, and all of the contestants for an incredible experience!